Make your home feel a lot more modern and furnished by introducing this gorgeous Churchill Photo Frame. This photo frame has a lovely design that's very sleek and eye-catching, as well as looking very sophisticated and warming. 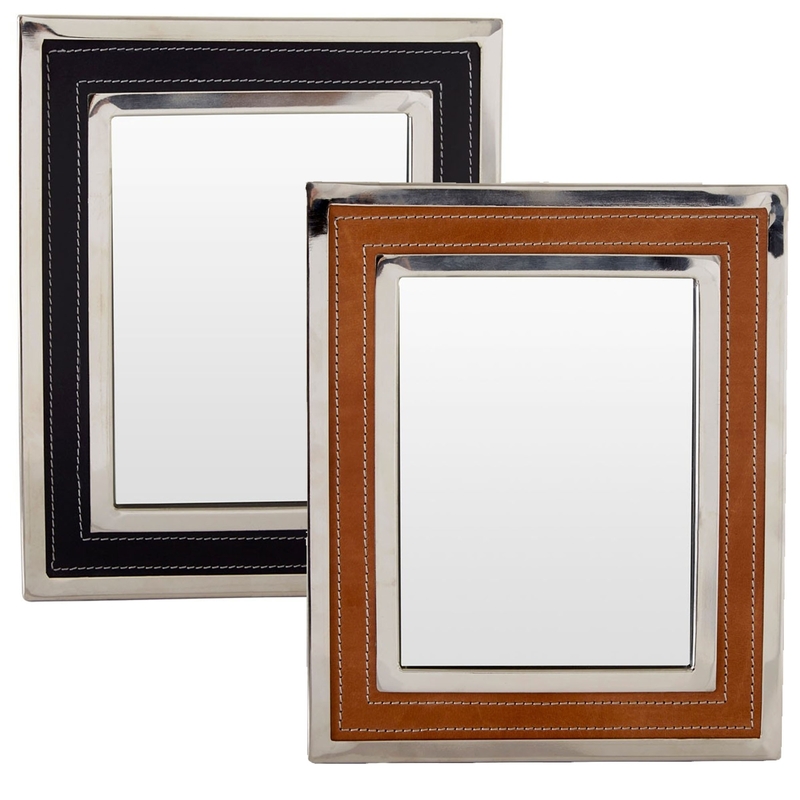 This photo frame comes in either a brown or black colour, allowing it to look fantastic in any decor.